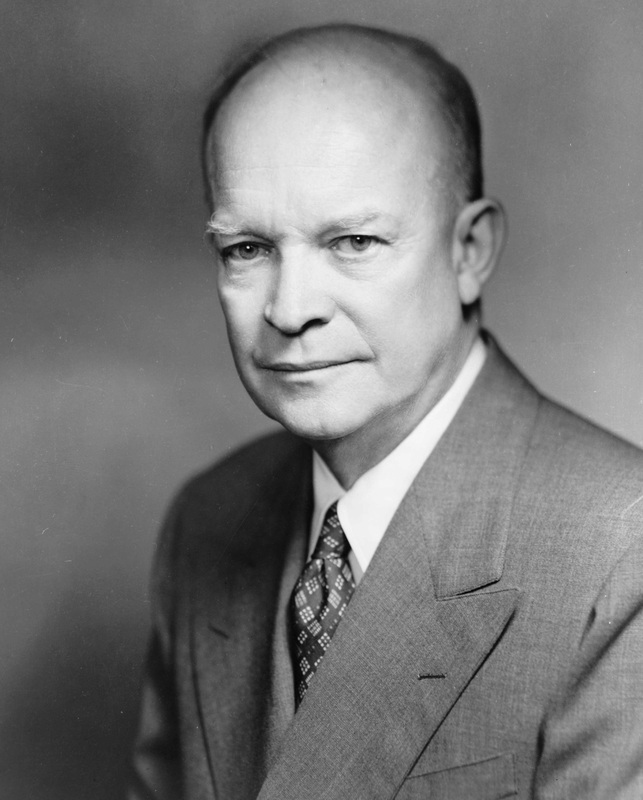 When Dwight D. Eisenhower (Republican) elected as American President, he promised to end Korean War and start a doctrine of containment around the world. The Eisenhower Doctrine was a expansion of the Truman Doctrine, a plan to stop the spread of communism worldwide. As a result the NATO-like organizations for worldwide countries were created.